This site does not collect any specific information about its users or visitors without permission. All information, contact details and other enquiries submitted via this site are used by Lido’s Fencing solely for the purpose of responding to these enquiries. No information (or contact details) are shared with or passed onto any other parties. No unsolicited promotional and/or other material will be sent to submitted email addresses in the future unless specifically requested. This site is Copyright © Lido’s Fencing 2010 – 2015 . All rights reserved. 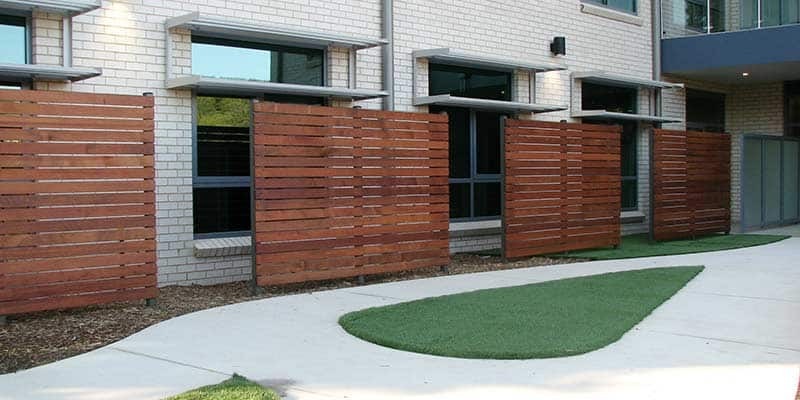 All pages and graphics on this web site are the property of Lido’s Fencing and canberrafencingcontractors.com.au (unless specifically stated otherwise). All images are Copyright © Lido’s Fencing and may not be redistributed or reproduced in any way, shape, or form without written permission. Failure to do so is a violation of copyright laws. Pages, code or other content from this site also may not be redistributed or reproduced in any way, shape, or form without written permission. Failure to do so is a violation of copyright laws. 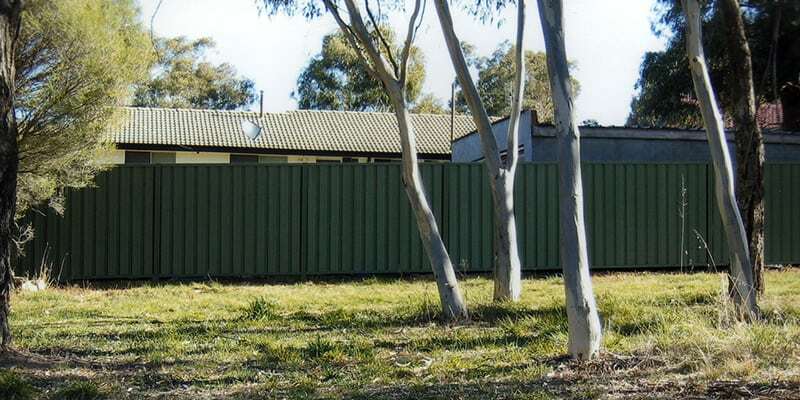 Even though there is no rule that requires this, canberrafencingcontractors.com.au would be pleased if any quote was supplemented by a link to the full page on our site so that any interested readers can retrieve the original context from which the quote was taken. This web site is provided without warranty of any kind (whether expressed or implied). There are no guarantees that use of the web site will not be subject to interruptions. All direct or indirect risk related to use of the site is borne entirely by the user. 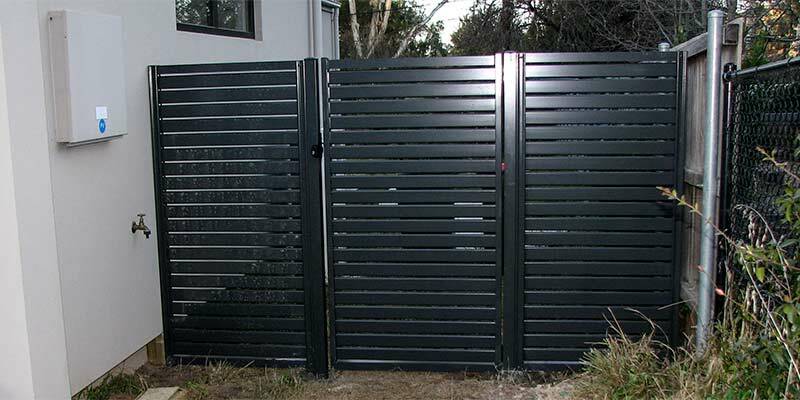 Any web site may link to canberrafencingcontractors.com.au but please refer to our home URL –www.canberrafencingcontractors.com.au – as the origin of the page. Pages from this site, however, may not be embedded in a frame from the referring site, without the written permission of Lido’s Fencing. 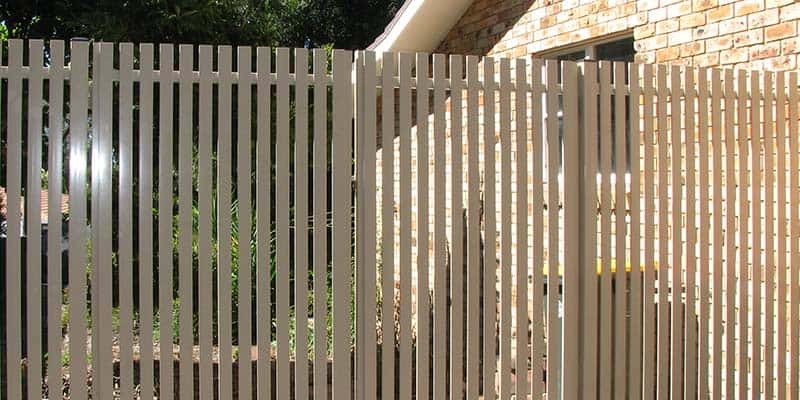 canberrafencingcontractors.com.au contains links to other web sites. Whilst we provide these links as a service, we don’t necessarily support or agree with, and are not responsible for any content that appears on these linked sites. 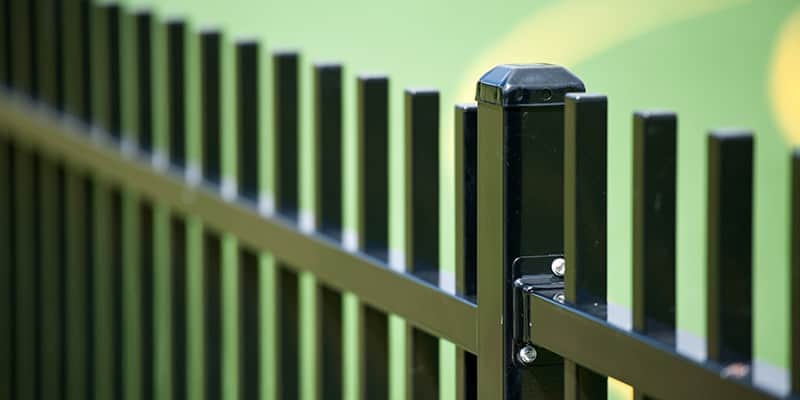 canberrafencingcontractors.com.au does not collect any specific information about its users or visitors without permission. 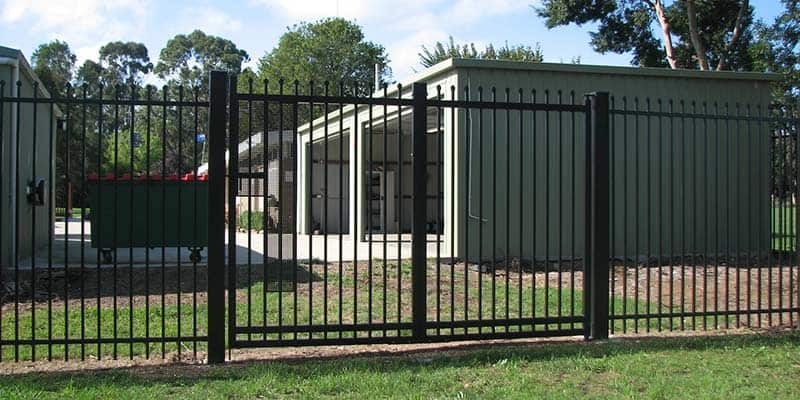 Whilst we endeavour to provide the most accurate and up-to-date information, canberrafencingcontractors.com.au is provided without warranties or assurances of correctness or fitness for use. The risk of using it remains entirely with the user.